What is Wrong with United's Math? United's pretty good about offering paid upgrades to first class and I've taken advantage of a handful this year. We're headed to Orange County later this month and I upgraded the outbound for $109 each which was credited back to Emily's Chase Ritz-Carlton Rewards Card. $74? That's the lowest upgrade price I've seen on United in recent years. I remember taking advantage of a $59 upgrade on United to Las Vegas but that was a few years ago and this flight is nearly 50% longer. $1,429 per person for a one-way upgrade! 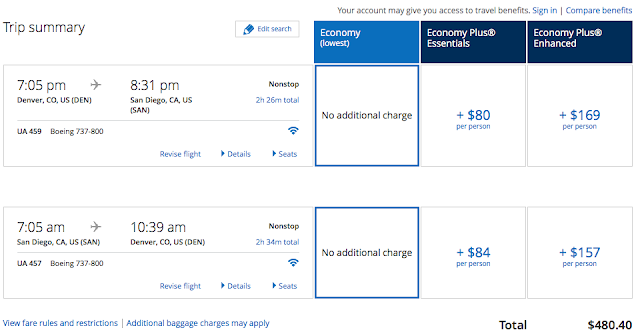 Somehow United's banner add not the reservation screen is showing the upgrade "savings" price vs. the actual upgrade fee. Not sure how that makes any sense or what is wrong with their IT/Math. We're both back in the United elite ranks (Emily Premier Silver and I will cross with my next flight) so perhaps we'll be upgraded for $0! The United Club used to be called the Red Carpet Club which was a pretty awesome name. The united.com Club used to be called the Travel Club @ continental.com which was a really dumb name. United bought Continental so they obviously had to rebrand. I'm not sure any club should have the name ".com" in it but that's a different conversation. I've been a member of this "club" for five year nows. 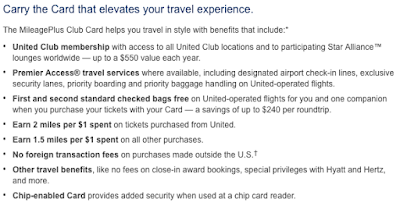 It costs $25 a year and provides a $5 rebate for each United ticket booked through United. That is seriously the only benefit. I almost always book directly through United (vs. an OTA - Online Travel Agency) so this is a great deal for me. The only reason (now) to book away from United directly is the 5x MR points on airfare through Amex travel on the Platinum card. If I'm booking a roundtrip and I can break it into two one-ways for the same price, I will do that as I'll earn $10 back vs. $5. I've also found that I still get the $5 even if I'm booking for other people. I was looking at my activity this morning - in 5 years, I've received $500 in credits for $125 in fees. Pretty solid return! It is very easy to redeem from the "Travel Bank"
The credits end up in a "travel bank" which makes it very easy to use. When on the checkout screen, just click the radio button to redeem and your credit is automatically applied to the price of the ticket. I have typically waited until that amount gets to $100 or so and then used them. But you could totally redeem $10 here, $5 there if you'd like. It's interesting that United doesn't do a lot of marketing around this club. Perhaps they're just keeping it around because there are loyal members from the Continental days. Doesn't really matter to me as long as I continue to get the opportunity to save $100 or so a year on $25 in spend. Last week, I published the Planning & Booking segment of the trip report for our upcoming trip to Japan and Hong Kong. I included the mileage and cash cost of each flight segment and I've receive some questions around how to value the redemptions. 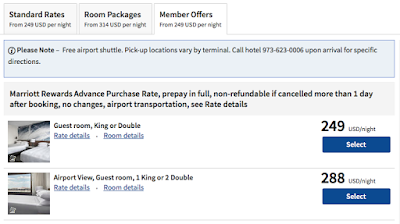 I figured I'd write a post around the flight valuations and can follow-up with hotels if interesting. Valuing miles is definitely more art than science but I personally value the vast majority of airline miles between 1.5 and 2 cents a piece. I wouldn't redeem unless I'm getting really close to 2 cents and one of the newest benchmarks is the ability to redeem Amex Membership Rewards points (with Amex Business Platinum) for 2 cents against airfare - which to me is essentially as good as cash. In total, that is 325,250 miles redeemed for $34,048 in flights. Note that is the retail value and if you were going to purchase the flights, you could likely do somewhat better with discounts, credit card bonus categories, and mileage earning. Let's assume that all in, that would amount to a 20% rebate (would vary wildly based on status and fare class but I think a fair assumption) valued as cash knocking the retail value down to $26,970 (including taxes/fees). At that rate, the blended rate for each mile redeemed would be 8.3 cents. Still amazing. But how much would you actually pay for these flights? That question is totally subjective but this is our fifth anniversary and I'd consider a splurge. 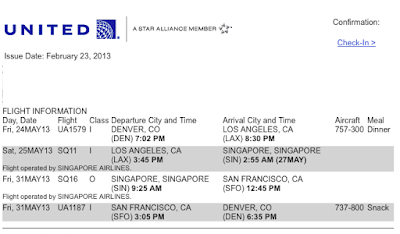 The best I could do to mimic the flights (combination of United and ANA) in economy priced out at $1,323 each. No thanks. I think premium economy fares would be a fair comparison as I think a lot of you would be willing to pay a premium to be a bit more comfortable for a big trip like this for a special occasion. How do those flights price out? $3,238 each on Orbitz. Since this is not a premium fare, booked from an OTA, and unlikely to earn as many miles, I'll discount the rebate to 15% which brings the fare to $5,505 for 2. See what I'm talking about in terms of the art? That brings the redemption per mile to 1.7 cents - right in the middle of my valuations. Another factor to consider is that I'm mileage rich and it's not that big of a deal to burn 325,250 miles on a balance of +1,000,000 miles. It's a different story when considering paying $3,000 - $6,500 for two tickets. I'd much prefer to spend the miles which require a bit of time and ingenuity to acquire and save the cash for other experiences. In addition, there are both comfort and enjoyment factors that need to be considered. We'll arrive rested (on both ends) and enjoy our vacation and make the transition back to work a lot easier. We also love flying - especially on these carriers and wouldn't be able to do it without miles. Overall, this is a great set of redemptions regardless of your valuation. I'm still working on a couple of segments from our latest trip to Al Maha in November of last year. 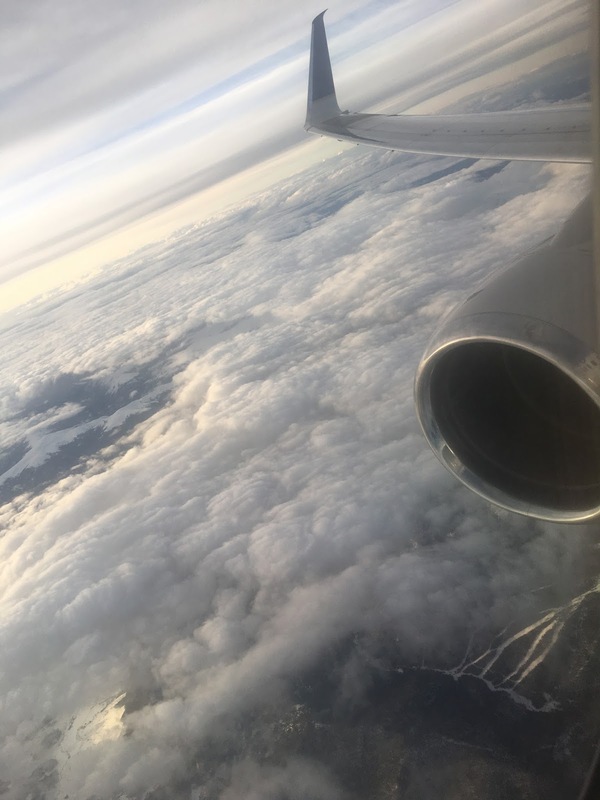 I plan to finish those trip reports in April but given that our next trip is coming up next month, I wanted to get the introductory post on the blog. At the moment, we have 10 hotel nights planned. We fly out early to San Francisco, catch the direct United flight to Osaka and land early afternoon. I booked the Intercontinental Osaka for 40,000 IHG points for the overnight. We have nearly 150,000 IHG points so seemed like the right thing to do given we'll only be in town for one night and convenience is key. The hotel is located next to the train station so will be convenient to get from the airport and to Kyoto. In Kyoto, I booked the Ritz-Carlton for a total of 210,000 Marriott Rewards points using a combination of Marriott Rewards points and SPG points. This was an incredible redemption given cash rates of $1,700 per night! The property looks gorgeous and we're really excited about visiting Kyoto. We were in Tokyo last August and loved it. We decided to go back on the flight home and started thinking about when and where. 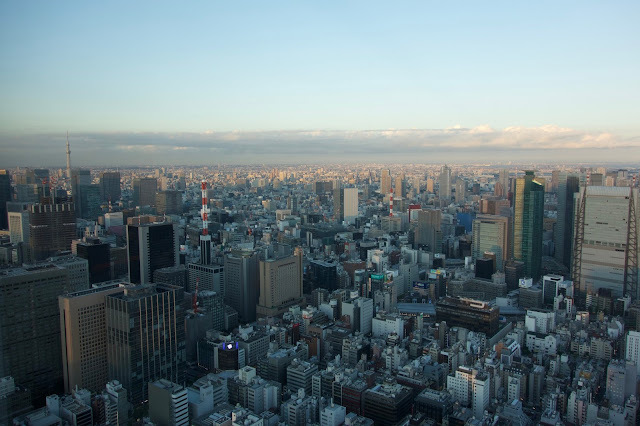 We wanted to spend some additional time in Tokyo along with a visit to Kyoto. We were able to snag flights on United's direct service from San Francisco to Osaka (closest international airport to Kyoto) and began planning from there. I do want to give United's Polaris soft (hard product won't be installed on these planes for years) product so leaning towards keeping the direct flight. For another 40,000 miles a piece we could fly Asiana first class through Seoul which would be more comfortable and more fun but take longer. I've been a United Club (and before that, the Red Carpet Club) member off and on for the past 10 years. I remember purchasing my first RCC membership at the discounted price given my United 1K status. I felt so cool checking in to clubs across the country with my shiny red card. Over the years the quality of the clubs have definitely declined. Everything from furniture to service to complimentary drinks and food. But United is starting to reinvest in the product again and they are making upgrades to the clubs. I rejoined last year and have been pleasantly surprised with the experience. United sent me an email this week with an update on club renovations as well as new clubs. I'll be in San Francisco in May and look forward to checking out the new club(s)...potentially the new Polaris lounge will be open by then. I've only been to one United club worth reviewing since I started the blog and that was the arrivals lounge at LHR. I'm glad to see continued investment from United in the club experience and hope to get to review a couple additional lounges in 2017. United emailed me the other day with an offer to boost Premier qualifying miles (PQMs) towards elite status. I've dropped down to General Member given that I didn't do much business travel in 2016 and a lot of our personal travels were on award tickets. My offer was for up to 15,000 PQMs for $1,575. While that is pretty cheap compared to other offers I've received in the past, (especially late in the year) I'm not even close to a buyer. If I was, I'd have instant Silver status with United and be well on my way to Gold. I think I'll get pretty close to Gold (50,000 PQMs) this year given that I'm going to be north of 16,000 PQMs in Q1 and booked travel will get me over 25,000. This is my first time receiving this offer so early in the year. I know that United is trying to monetize absolutely everything but I'm not sure how many takers they would realistically have this early. Even at these prices. If you received the 75% bonus offer, you should consider buying no less than 30,000 miles. If you didn't, you probably don't want to take advantage of this offer. If you opt to purchase 30,000 miles, you'll get a 22,500 mile bonus and the entire thing will cost $1,128.75 with taxes. That breaks down to 2.16 cents. I'm not a speculative buyer at that price but this offer could be worth it in certain situations. A one-way business class ticket to Europe (on United metal) will set you back 57,500 miles. You can outright purchase those miles through this offer for $1,241. That's way cheaper than buying the ticket although you'd be foregoing award miles and miles towards elite status qualification. For one day only, United's MileagePlus Shopping is offering 15x at a number of stores. 15x is pretty close to 30% off in my book so this is a good to great deal depending on what other discounts/promos you may be able to stack and your needs. I'm focusing on Neiman Marcus as I was able to add the $50 off $200 Amex Offer to 7 of my/Emily's Amex cards. I've already used one (on a gift card) and am waiting to validate that I earned miles from the Alaska Mileage Plan 15x bonus last week. Based on reports and past experience, I suspect I will. I'm going to go ahead and buy another $200 e-gift card today. That will definitely trigger the $50 off so no matter what I will be saving $50 on future purchases (clothing, gifts, etc...) Assuming the 15x comes through, I'll end up with 3,000 miles...when I redeem the gift card in the future, I should be able to triple dip by earning miles/points on the future purchase. If you were planning to buy something from one of these stores anyway or have an Amex offer on your account, I would definitely take advantage of this deal today. One of the easiest ways to earn frequent flier miles is by shopping online. I am late posting this but all of the major portals (American, Alaska, United) are offering 1,500 bonus miles when you make $200 in purchases through the portal by 12/20. So you have a couple days left. 7.5x on top of the shopping payout and credit card spend is pretty phenomenal. I'm sure many of you are still shopping for the holidays and the $200 threshold for 1,500 miles is one of the lowest thresholds I've seen recently. Keep in mind that discount codes or Amex offers can be stacked with the portal payouts so you can really make out well if you are organized. I easily hit the portal bonus on my United account and we'll get there on Emily's today. With an Amex offer thrown in, we'll spend around $380 and earn 4,500 United miles. Nearly 12x miles earning to dollars spent. Not bad. 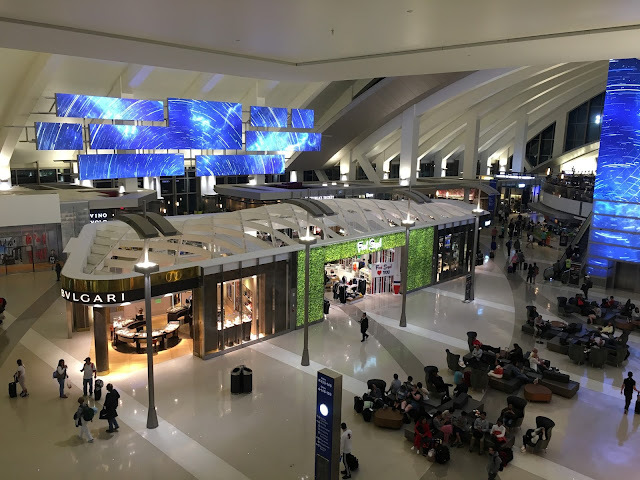 Last week, I shared my review of the Chase Ritz-Carlton Rewards card. One of the great benefits of the $450 annual fee card is the ability to receive $100 off airfare when you book through the Visa Infinite portal. The ticket must be a round-trip in domestic coach and is available for 2-5 tickets. There's no limit on the number of times you can leverage this benefit and I plan to get A LOT out of this perk. First, go to the Visa Discount Air Benefit portal. Login with your name and Ritz-Carlton Rewards card number. One thing to note is that in order to receive the benefit, the ticket must be charged to the card. Obviously a small price to pay to receive $50 off each ticket. Second, search for flights. This is a pretty standard airline search engine and I'm confident all of you will be able to figure it out. Going through the process the first time, I was in disbelief that this would actually work. It seems too easy and too good to be true. 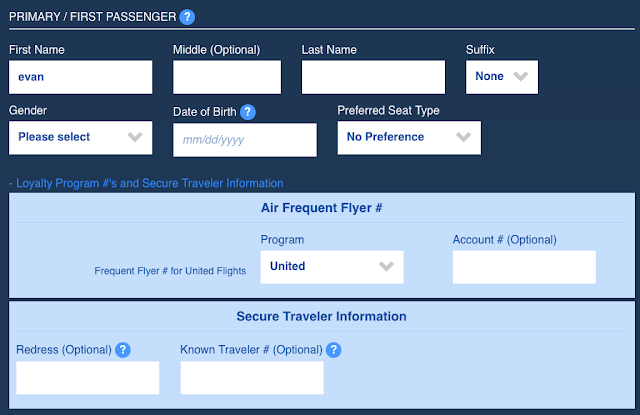 Third, select flights and add personal information for each ticket. 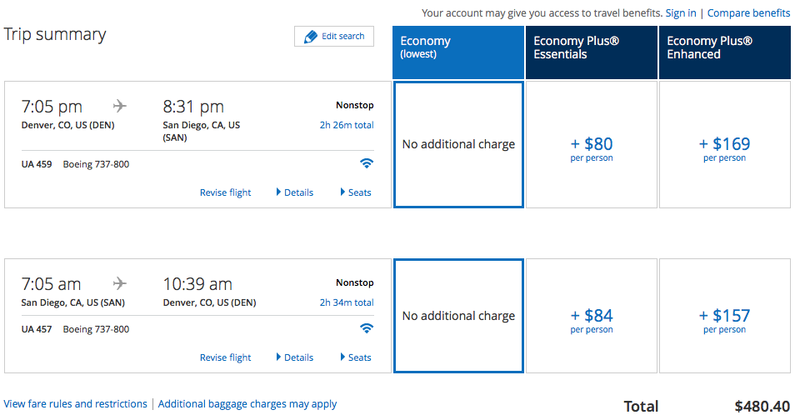 Here's the exact same flight itinerary pricing on United.com for the same price. Book. It was that easy and took less than 10 minutes included price checking on United. This is an incredible benefit and since we will likely book 5-6 domestic coach roundtrip flight in 2017 we should be able to save $500 - $600. I wasn't expecting the card to be a keeper, but combined with the $300 airline travel credit, the $450 annual fee is easily offset. Will have more details on my experience redeeming the $300 travel credit in another post. 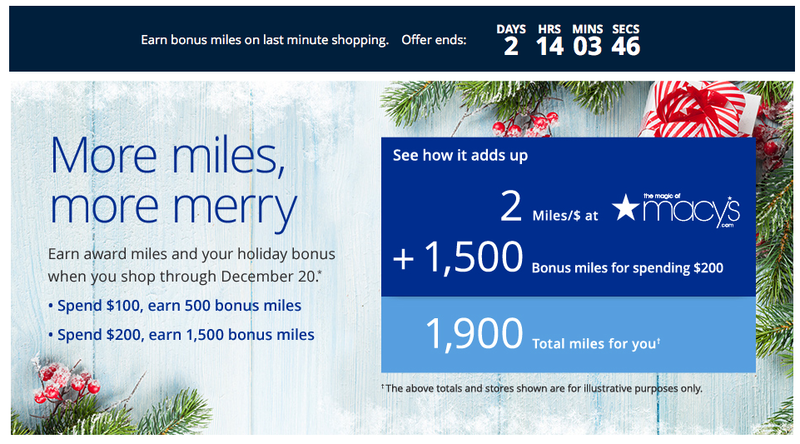 United's out with their holiday shopping bonus and it's pretty good. Not as good as last year, but still pretty good. As a reminder, many of the large airlines and US hotel programs offer online shopping portals where they award miles/points for shopping online through their portal. It's pretty simple - go to the portal, search for the online merchant, click-through, and shop as normal. 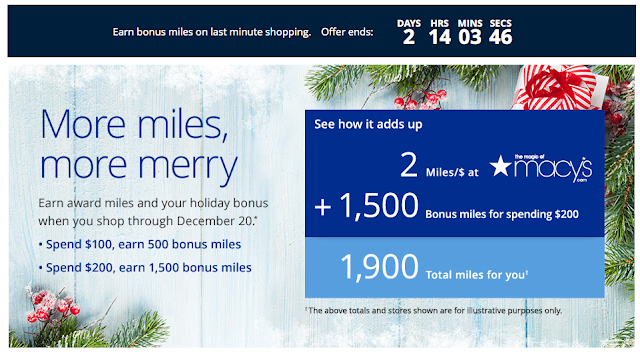 The bonus (which runs through 11/20) is on top of any miles/points that you'd normally earn through the portal. The bonus has three tiers ($150, $750, and $1500) and you'll earn 3.33x miles for achieving each threshold. That is 500, 2500, and 5000 miles for reaching each threshold. Note that the tiers don't stack so the max you can earn is 5,000 United miles. $1,500 is a lot of spend across the next two weeks so I'm shooting for the $750 spend threshold. We're going to get a jump on some early holiday shopping anyway. We've seen popular merchants (i.e. Sephora, Saks) jump to 15x in recent days so hopefully we'll see that again before the end of the promotion. Earning 18x+ is pretty close to 35% off. That's on top of any promo code, Amex offer, or normal credit card spending. United and online loan marketplace Lending Club have launched a new partnership where you can earn miles for investing in loans on the platform. Investors can earn 1 United MileagePlus mile for every $2 invested on the platform. A minimum of $2,500 must be invested (maximum of $100,000) on the platform to receive the United miles. I've been a Lending Club investor since 2009. While the online loan industry (and Lending Club specifically) has been under pressure after Lending Club's CEO was fired, I've found Lending Club to be a solid platform and have been pleased with my returns over the past 7 years. I value United MileagePlus miles at close to 2 cents. That means, you're earning "an extra" 1% on invested capital on the platform. While I wouldn't open a Lending Club account specifically for the bonus, if you are already putting money to work on Lending Club, earning an extra 1% is certainly a positive development. Note that the bonus will only be applied to taxable LC accounts and miles will be credited within 90 days of the deposit and investment. You can read the full T's and C's of the promotion at the bottom of this page. We were originally scheduled to fly home from Tokyo on ANA through Houston. This meant an early (11:15AM) departure from Tokyo's Narita airport which is a long haul from the city. We were also booked on United economy (no big deal) from Houston to Denver. But with more stuff coming home than when we left, it's always nice to board first and have guaranteed overhead bin space. I'll usually spend a few minutes here and there while traveling to see if I can come up with anything "better" in terms of flights home. Airlines often release last minute award seats and we've had good luck "upgrading" our flights home on both Cathay Pacific and Etihad. 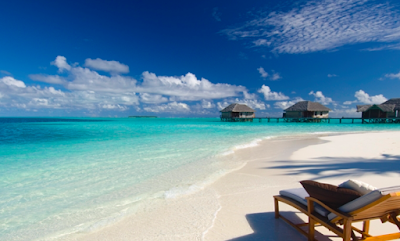 I was up early one morning in the Maldives catching up on email and checking out flights home. We were so excited about our time in Tokyo and really wanted more time on the ground to explore. I found a MUCH better option home that would give us 6 more hours in Tokyo and first class on the domestic leg home. The only issue was that the tickets were booked separately. Emily's via United MileagePlus and mine via Air Canada's Aeroplan. Air Canada's call centre is only open until midnight ET and it was already 1AM when I found the space. Emily and I discussed and decided this would be a better option. United's change fee was $100 while Air Canada's was 90 CAD (~$70 USD). We both have leftover Barclays Arrival points that would offset part of the cash outlay. Later that afternoon, I called Air Canada via Skype and sat on hold for 45 minutes. While annoying, at this point we were planning what to do in Tokyo with the extra 6 hours so really wanted to make the change. I finally got through and had the change made in about 5 minutes. The record locator number remained the same and I was able to select seats on ANA's website without any issue. One down, one to go. I called United and was through to an agent on the premier line in a couple of minutes. Same thing...change was done in about five minutes...record locator number remained the same and the ticket issued without any issues. All in, I spent a little over an hour making the change. In exchange for more time on the ground in an amazing city and a more direct routing home. Flexibility is key in this game. I generally want to plan as far ahead as possible so "locking" something in is important to me. I know that I'll likely be able to improve an itinerary later with some cost (in dollars and time) and that works just fine for me. We are just a few weeks away from our RTW adventure to Istanbul, Maldives, Singapore, and Tokyo. This will be our second RTW trip in the last year and we're really excited about how this trip came together. If you're interested in reading in previous updates, check out the latest introductory post. As it stands now, we have 9 hotel nights planned. 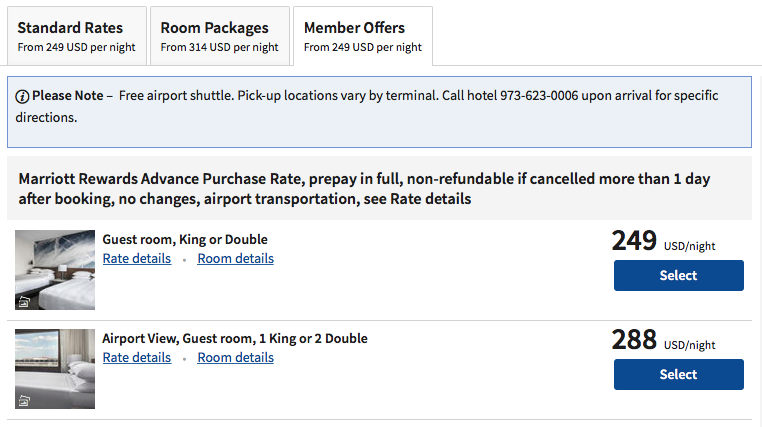 We needed a Newark overnight and I ended up booking the Marriott Renaissance Newark Airport for 25,000 Marriott Rewards points. This ended up being a phenomenal use of points as the the hotel is selling for $249/night which comes to $288/night with taxes. Getting more than 1 cent per Marriott point is amazing. 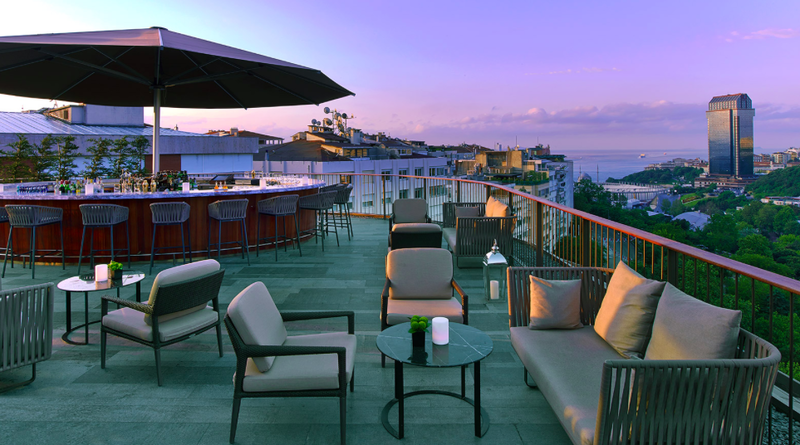 In Istanbul, we ended up booking the St. Regis through American Express Fine Hotels & Resorts since we really need the ability to check-in early and in theory, we should be able to get in the room at noon or earlier. The rate came to $251 USD with taxes. That includes the early check-in, likely room upgrade, and $100 food and beverage credit. While we could have certainly saved money by staying at the Park Hyatt ($180 USD/night) or a few other options, we wanted to checkout a new property in Istanbul and figured the rooftop Spago would be a nice way to end the day and burn our $100 credit. I've been an United Club (fka The Red Carpet Club) member off and on for years. When I was traveling each week for work, it made sense to purchase a membership outright. I spent time in an airport almost daily and having a quiet place to work, recharge batteries, and get something eat made a ton of sense. Today, I'm either traveling on an award ticket in a premium cabin (which is likely going to provide some sort of lounge access) or using one of the five credit cards I have that provide some sort of lounge access. 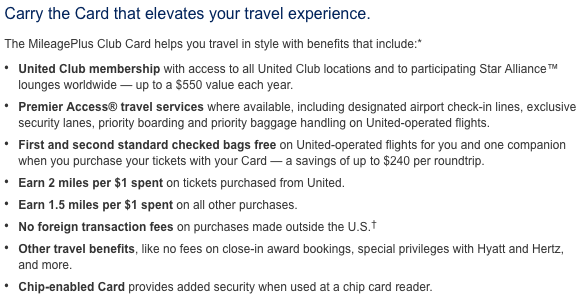 So purchasing an United Club membership makes little sense. The United MileagePlus Club Card typically has a $450 annual fee and provides Club access as well as 1.5x United miles on all spend. which can be very lucrative for non-bonused spending I've had the card before when the annual fee was reduced for Premier 1K members. I received an offer a few weeks ago (expires today and definitely targeted) for the card with the annual fee waived for the first year. I won't be taking advantage for the reasons outlined above but all of you should check your email for this offer. It could be that Chase is preparing to launch another premium card (as rumored) and they're pushing for signups prior to that rumored launch in August. If you have a family, travel for business, or live in a United hub city (like Denver) this would be a great pickup with no annual fee. On July 7, 2012, Singapore Airlines made a mistake. A big mistake. 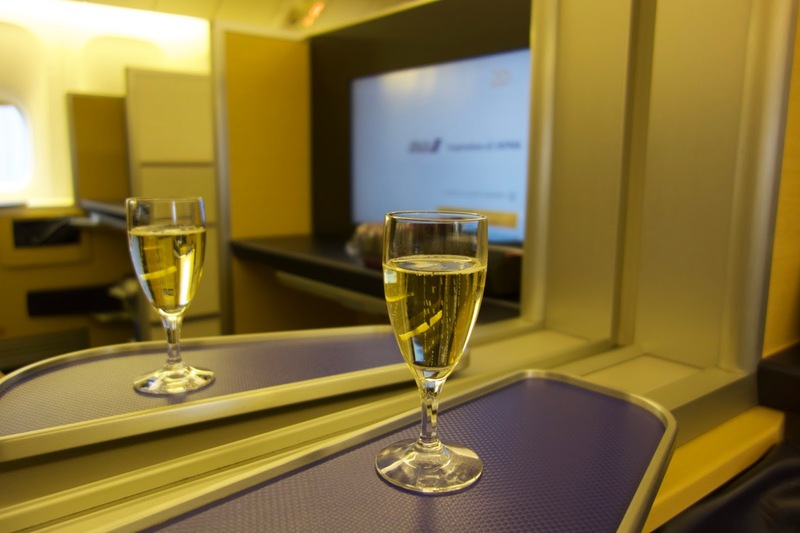 While premium cabin awards on Singapore Airlines weren't typically made available to United's MileagePlus frequent flyer members, an IT upgrade opened the floodgates. Essentially all Singapore Airlines premium cabin inventory was mistakenly made available. I was in Boulder with Emily for the weekend preparing for our wedding. 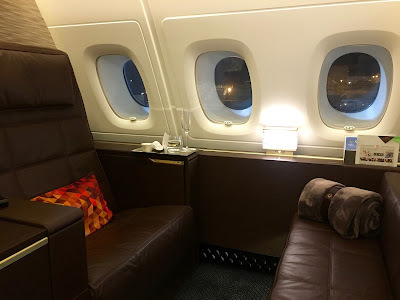 While we were both distracted with other things, I ended up booking a roundtrip business (on Singapore's A380) and first class award to Singapore. For 260,000 United miles and $138 in taxes and fees!